Alcohol was a factor in the crash, according to police. 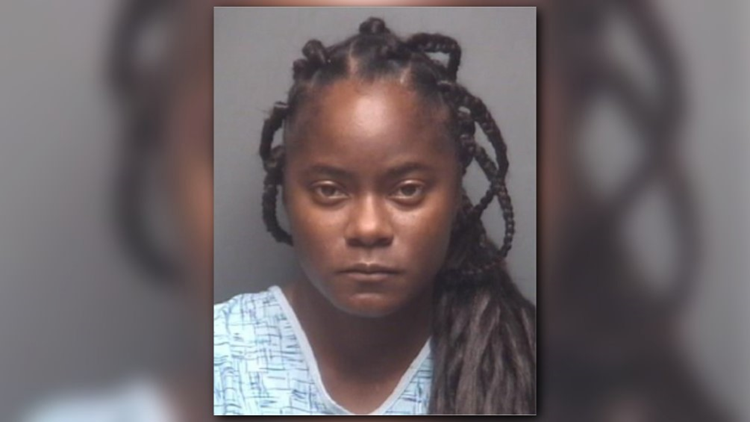 HIGH POINT, NC (WFMY) - A Greensboro woman is accused of driving her car into oncoming traffic on Business I-85, hitting and killing a man just south of the Baker Road exit. Serenity Givens was driving a 2013 Mazda north in the southbound lanes around West Green Drive when she hit a car driven by Joey Deweese of High Point head-on late Saturday night. Police say alcohol was a factor in the crash according to preliminary reports. Deweese, of High Point, was driving a 1995 Toyota and trapped inside. He was extracted from the car by the fire department and taken to Wake Forest Baptist Medical Center. He died Sunday from the crash. Givens had non-life-threatening injuries and was released from the hospital. Givens, 32, was charged with 2nd Degree Murder, Driving While Impaired, Felony Inflicting Serious Injury with a Motor Vehicle While DWI and having previously been convicted of a DWI and Driving on a Revoked License. She's confined at Guilford County Jail and her bond was increased to $275,000 after Deweese died.